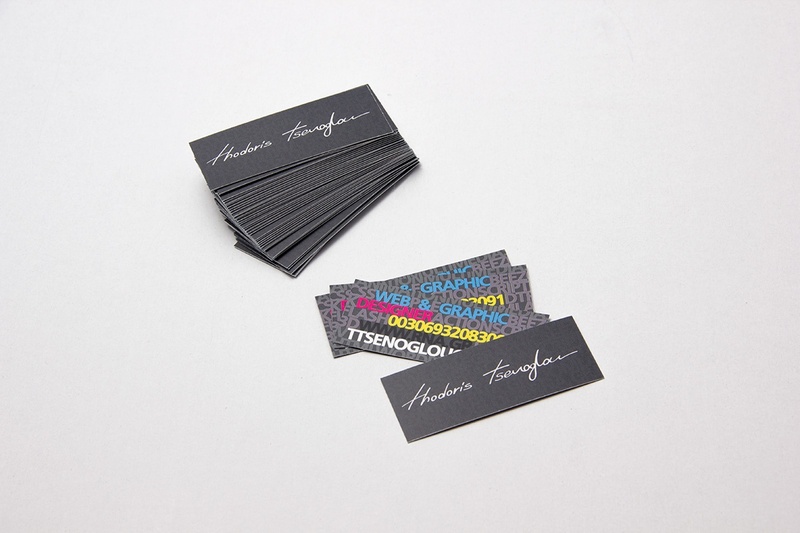 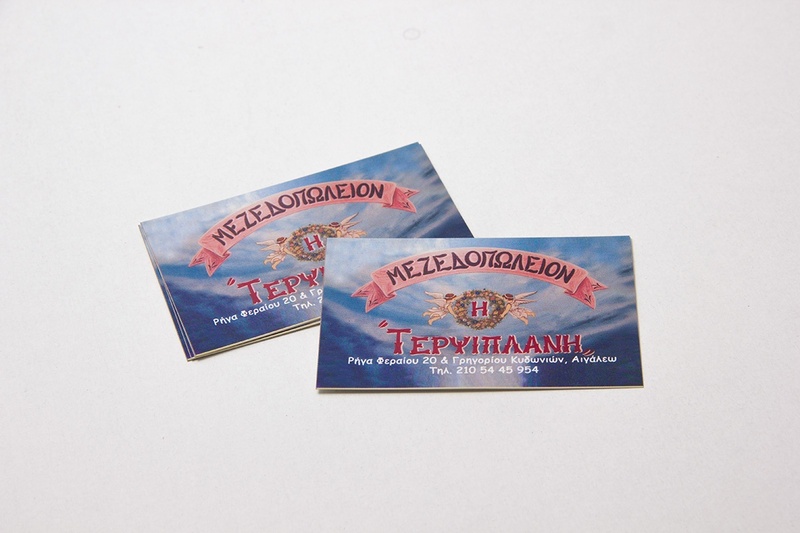 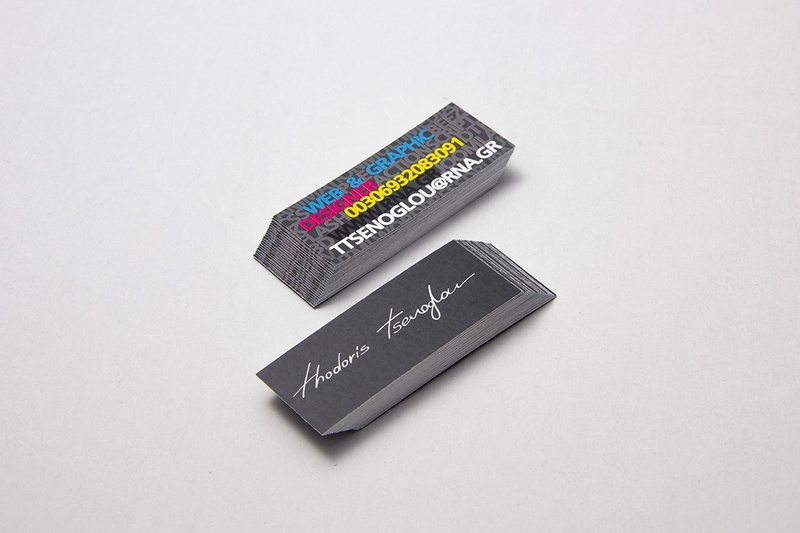 Business card design for Terpsiplani restaurant. 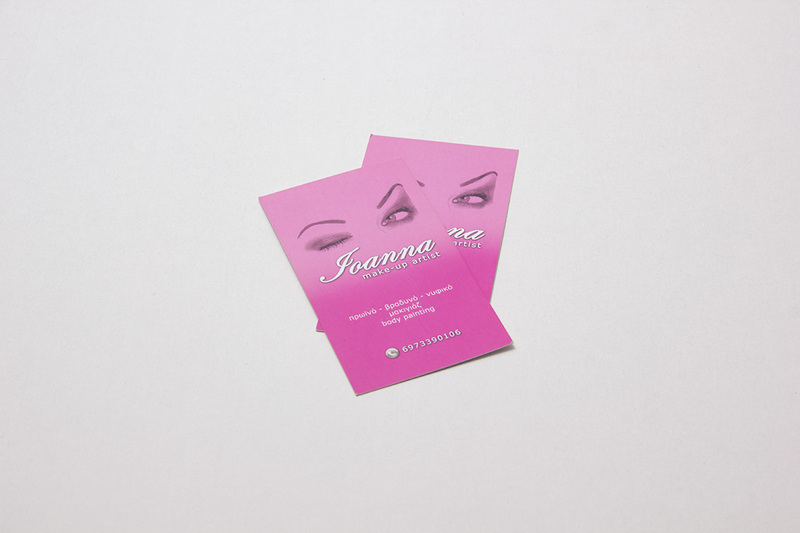 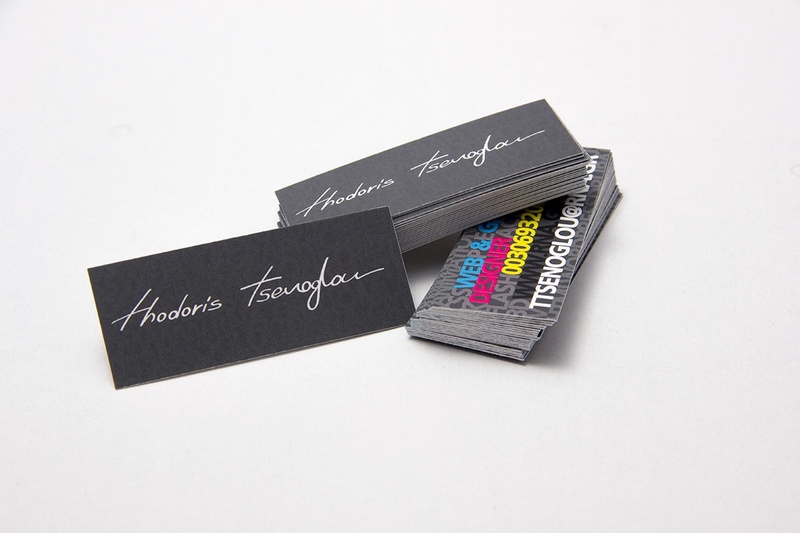 Business card design for Ioanna make-up artist. 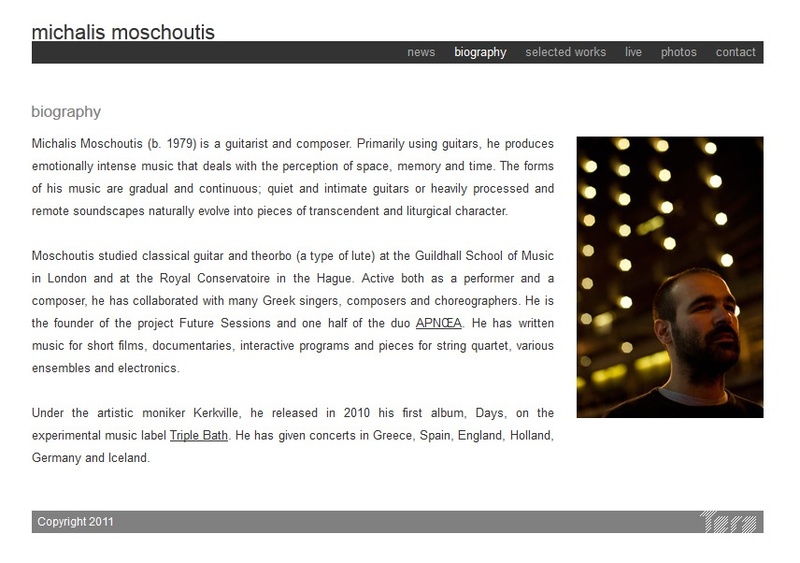 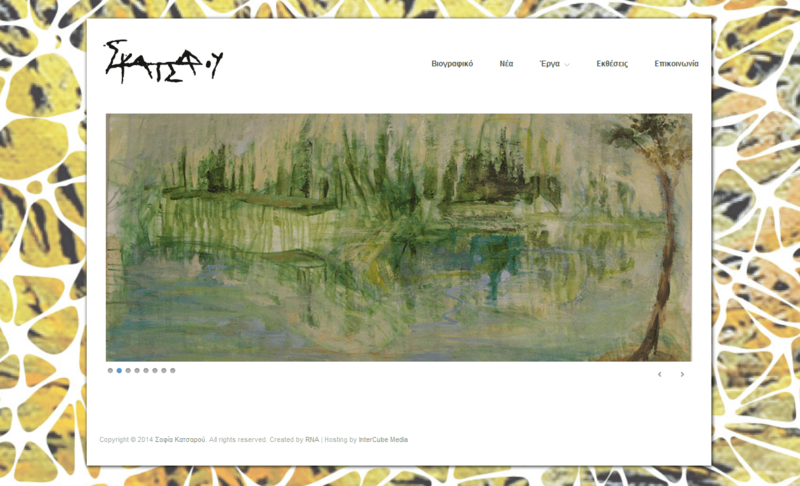 Sophia’s Katsarou personal website. 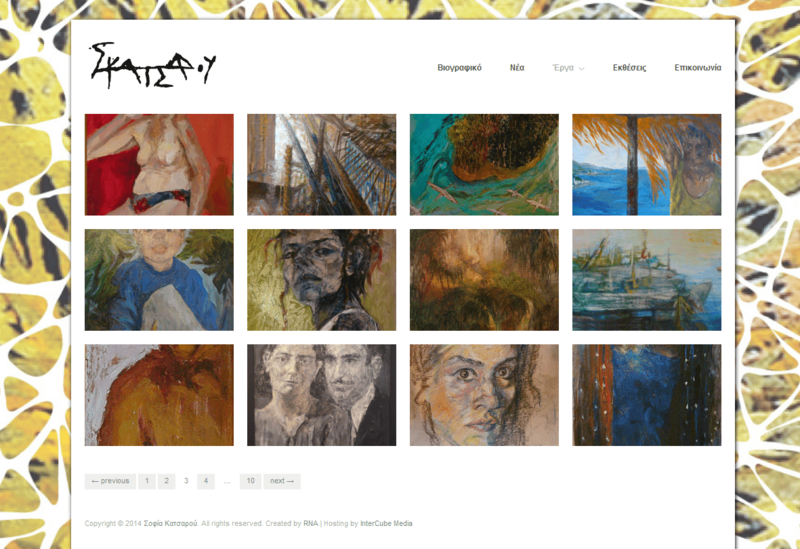 She is a greek painter. 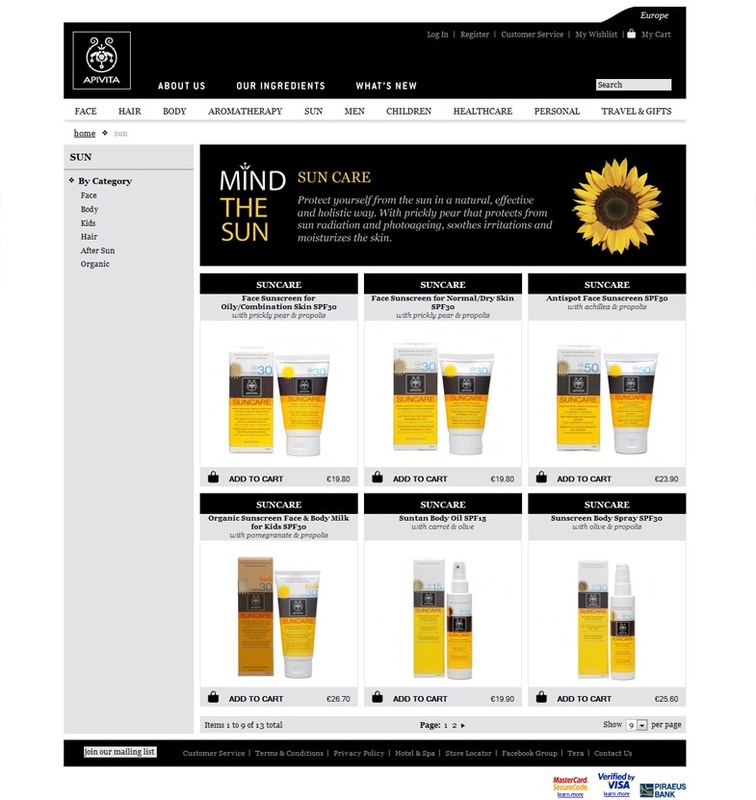 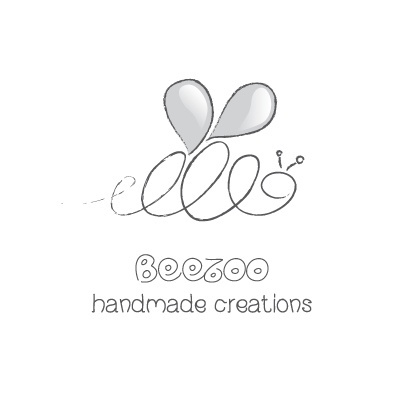 Web design for the product page of Apivita eshop. 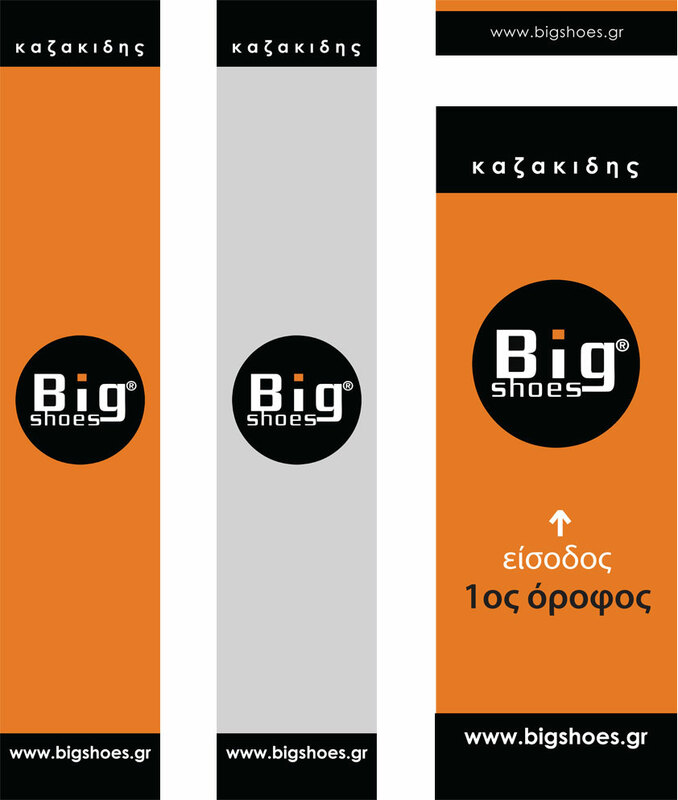 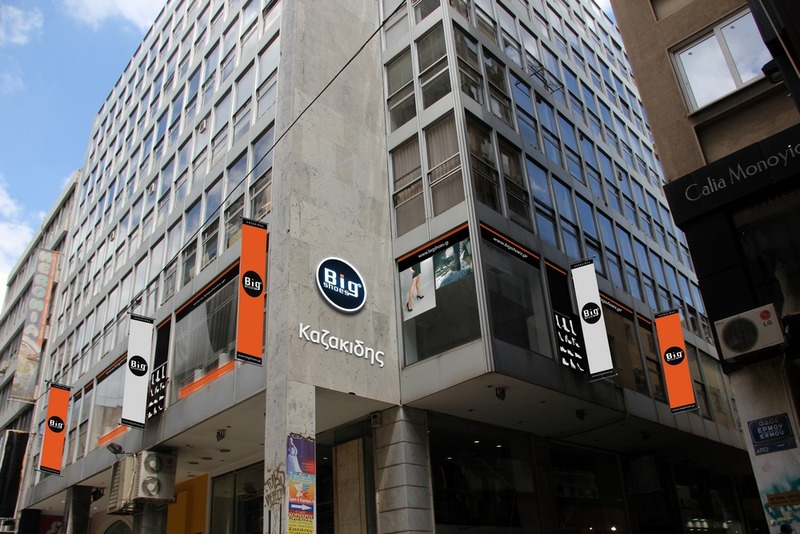 Banners and stickers design for Big Shoes Store. 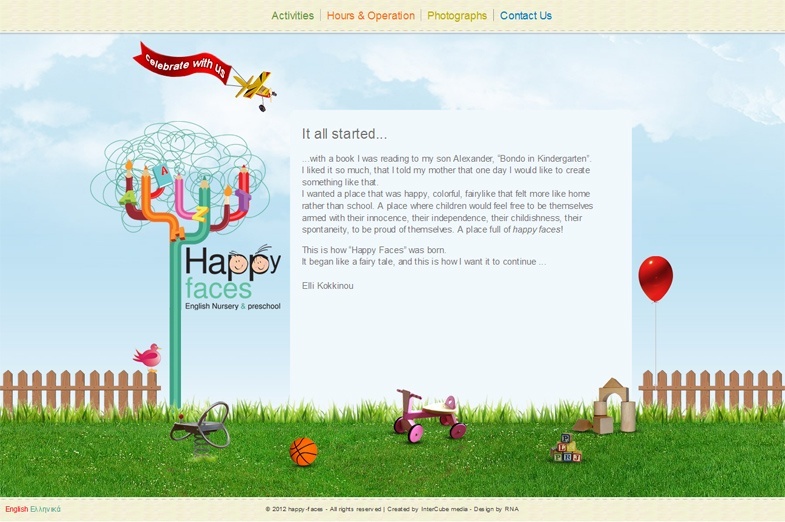 Web design proposal for the Happy Faces Nursery. 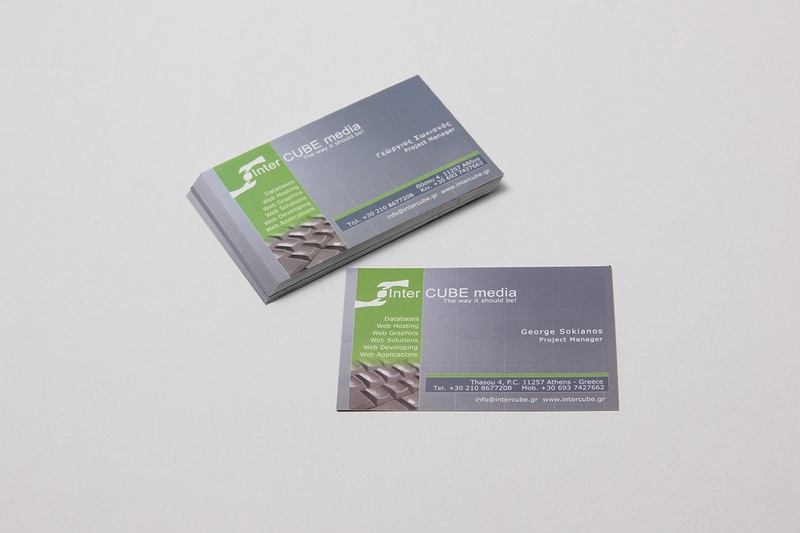 Business card design for Intercube Media.